Electroencephalogram (EEG) data can provide information on cognitive states and processes with high temporal resolution, but to take full advantage of this temporal resolution, common transients such as blinks and eye movements must be accounted for without censoring data. This can require additional hardware, large amounts of data, or manual inspection. In this paper we introduce a greedy, template-based method for modeling and removing transient activity. The method iteratively models an input and updates a template; a process which quickly converges to a unique and efficient approximation of the input. 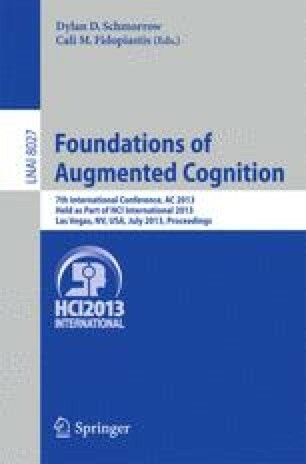 When combined with standard source separation techniques such as Independent Component Analysis (ICA) or Principal Component Analysis (PCA), the method shows promise for the automatic and data driven removal of ocular artifacts from EEG data. In this paper we outline our method, provide evidence for its effectiveness using synthetic EEG data, and demonstrate its effect on real EEG data recorded as part of a minimally constrained cognitive task.